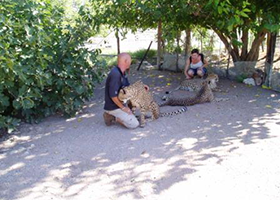 This 21 Day Africa Overland Safari from Victoria Falls to Cape Town begins in Victoria Falls and ends in Cape Town. 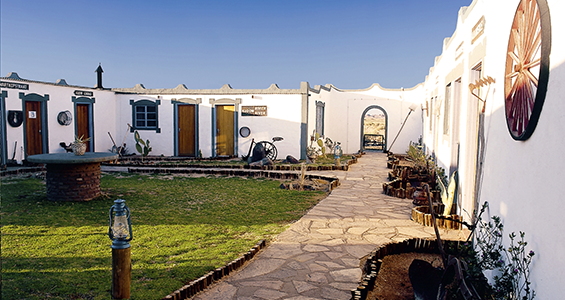 We go through some incredibly diverse landscapes – richly fertile winelands, arid and hauntingly beautiful deserts, dramatic canyons and tranquil lagoons. 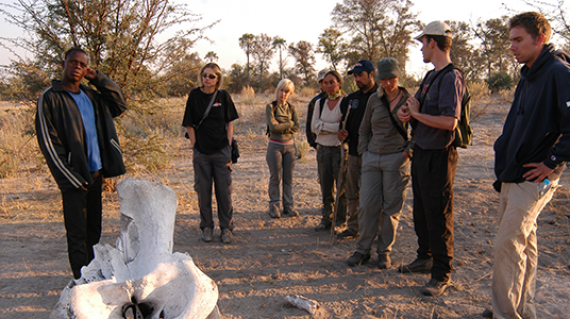 Highlights include game watching in Etosha National Park, climbing giant sand dunes in Sossusvlei, camping out in the Okavango Delta, and an overnight excursion in the Chobe National Park. 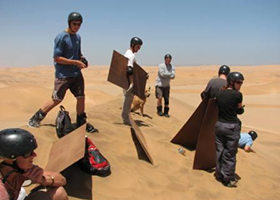 There are plenty of optional activities to choose from too, from white water rafting on the Zambezi River to quad-biking through the Namib Desert. 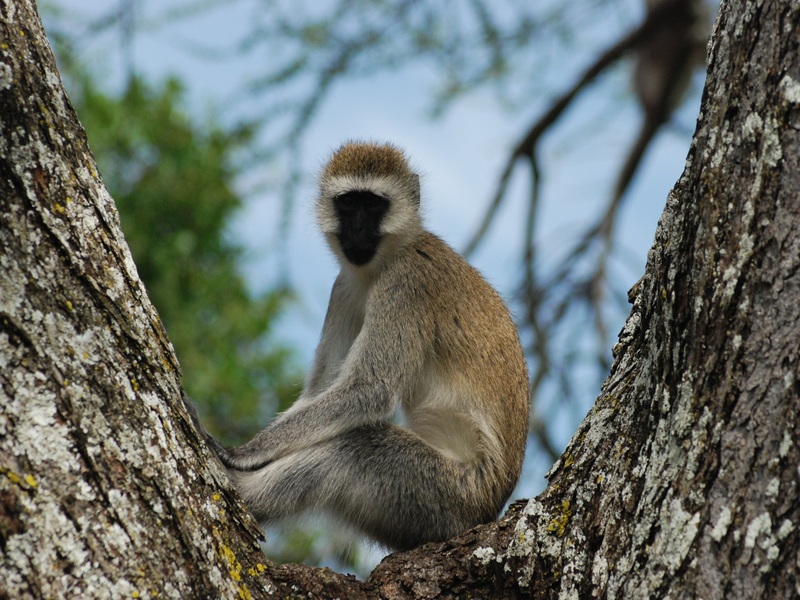 As our most popular safari – this trip is sure to leave you loving Africa and wanting more! 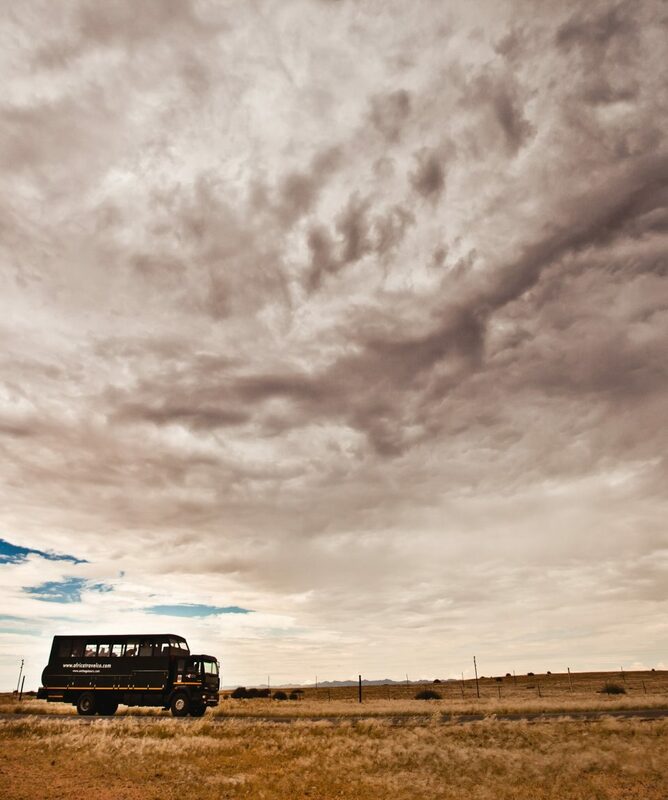 All about the 21 Day Africa Overland Safari | Victoria Falls to Cape Town. This trip begins in Victoria Falls, Zimbabwe and travels south through Botswana and Namibia before ending in Cape Town, South Africa. 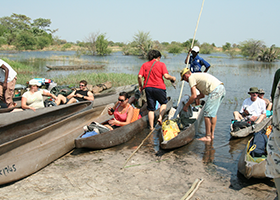 This trip starts in Victoria Falls on Sunday morning and departs Victoria Falls on Monday morning, allowing you a day to explore. 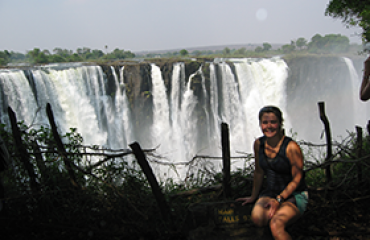 Should you wish to explore Victoria Falls extensively, ATC or your travel agent can assist you, in booking your activities as well as accommodation. However, costs due to earlier arrival, will be for your own account. 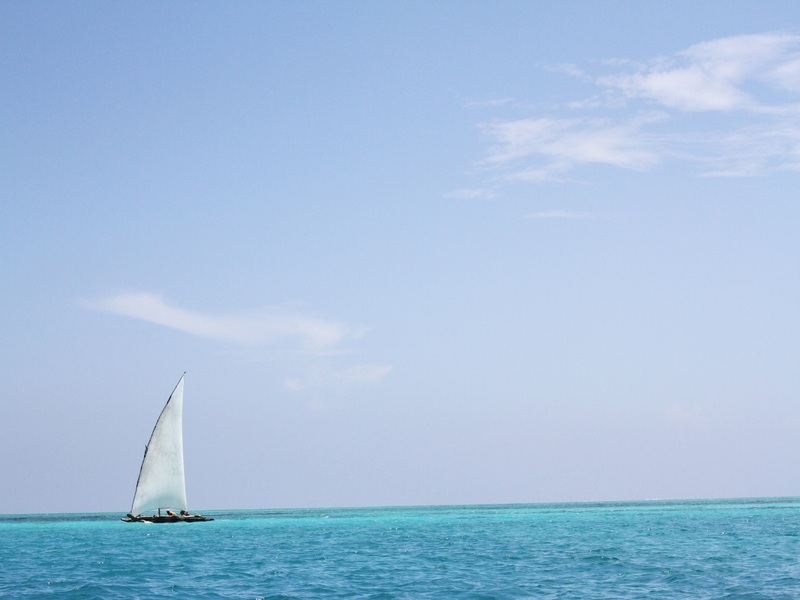 Today is spent relaxing or participating in a myriad of Optional Excursions. Named after the famous World Heritage site and Water Falls, the town of Victoria Falls is situated on the Zambezi River and surrounded by the Victoria Falls National Park. Our campsite is conveniently situated in the centre of town, and within walking distance of the adventure booking agents, restaurants and shops. 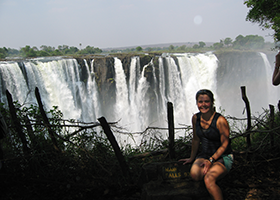 A short walk down the main road takes you to the entry point to view the falls, which are situated between Zimbabwe and Zambia. 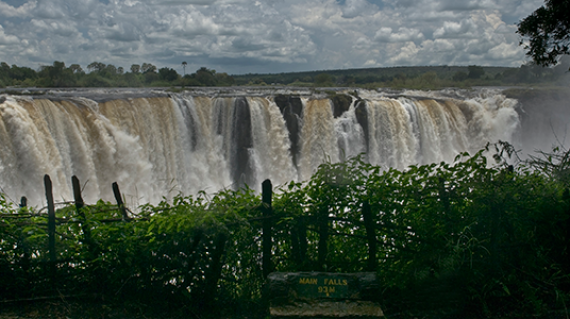 Victoria Falls, or Mosi-oa-Tunya (the Smoke that Thunders), was named by David Livingstone on his explorations, and is one of the Seven Natural Wonders of the World. The size of this successful country can be compared to countries such as Kenya or France, and is fairly smaller than Texas. 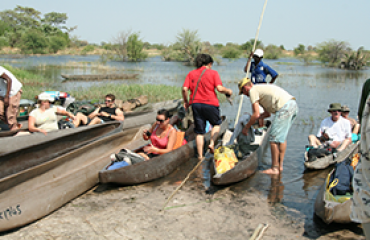 Botswana is a landlocked country with borders such as South Africa, Namibia, Zambia and Zimbabwe, which can all be crossed overland. 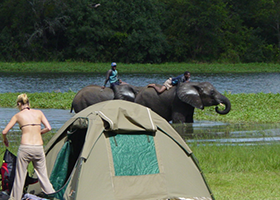 For such a small country, it boasts an array of spectacular game viewing opportunities such as, hundreds of elephants splashing in the Chobe River as well as the Okavango Delta and its maze of lagoons. Meals and menus vary as food is purchased en-route, and is subject to produce that is available seasonally in the areas we travel through. As we support the local communities along the way, fresh produce is mostly purchased direct from the producer or local grower and therefore has an organic appearance. 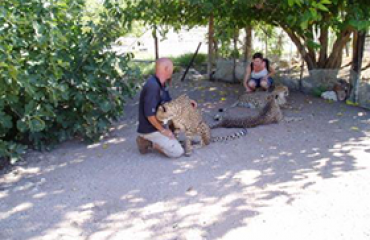 Our safari cooks are able to offer a wide variety of menus with the ingredients available, even if the produce on offer is not of the same selection as what you may be used to back home. The breakfast spread consists of bread (toast when time allows), spreads and cereals with a hot breakfast every few days. Lunches are mostly prepared en-route with a supply of ‘build your own’ sandwich ingredients available. Dinners are cooked in the evenings on arrival at the campsite. 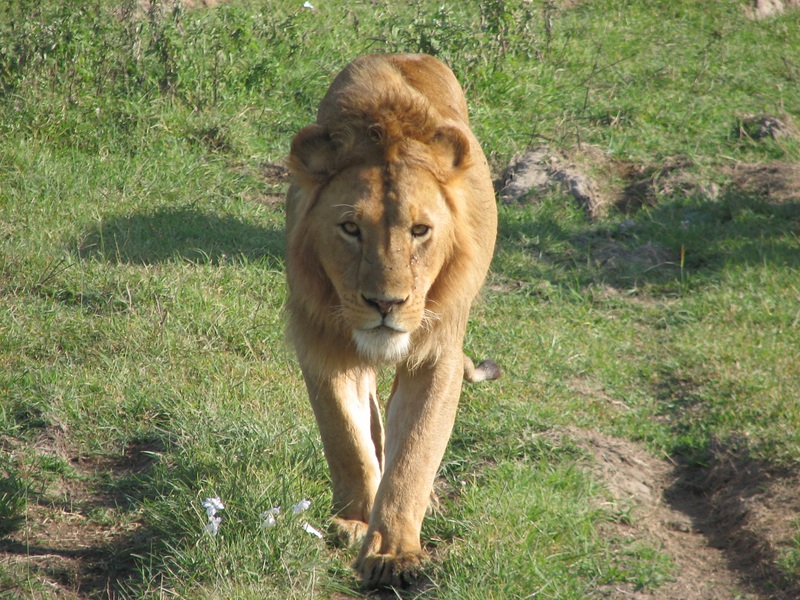 A wide array of dinner menus is on offer during your safari, consisting of curries, stews, pastas, BBQ’s and even roasts!